Recently, the Career and Professional Development Center (CPDC) on campus switched to a new program for finding off-campus jobs for students. 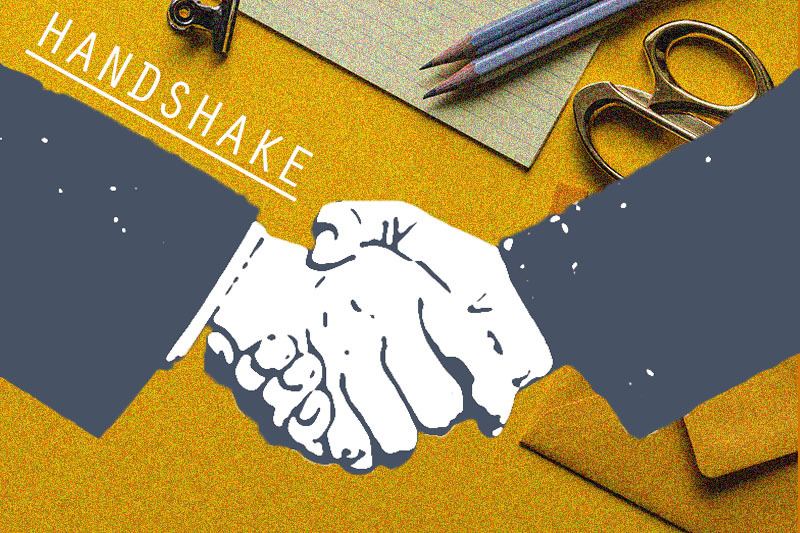 Handshake, the new system, is an “online career development tool that uses technology to connect students and employers, streamlining the job search and recruiting process,” according to the director of the CPDC, Kishma DeCastro-Sallis. Unlike the previous program, ColonialTRAK, Handshake allows students to create their own career profile and highlight their academic accomplishments, skills and extracurricular activities. 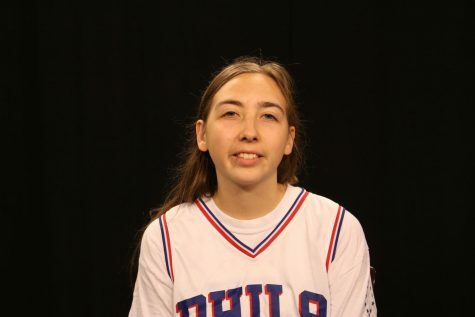 These profiles can then be made public and viewed by companies that have connected with RMU through Handshake. “Handshake lets universities and employers connect with a very simple process, leading to more diverse, high-quality networking opportunities for students and employers locally and nationally,” DeCastro-Sallis said. Handshake is a steadily growing program that now connects over 300,000 different employers from a variety of industries and regions. This constantly growing network allows schools to see up to triple the relevant job opportunities within the first six months of activating it. As of right now, there are over 1,800 job postings in Handshake, and over 900 of these jobs are located in the Pennsylvania, Ohio, New York, Maryland, District of Columbia and Virginia areas. “Handshake also stands as unique in using predictive analytics to leverage rich student data to enhance the intersection of the student, career and employer experiences on the platform,” DeCastro-Sallis said. The university partnered with Handshake in May 2018 and officially launched the product for student use in July. All RMU students have a partial profile in the system and can access it using their student login information. The CPDC strongly encourages all students to complete their profile as soon as possible. Everyone has access to the program, including freshmen and first-semester students. “Creating a strong profile in Handshake helps student job seekers get noticed by employers,” DeCastro-Sallis said. The website can also be used to track career fair events as well as all on-campus recruiting and networking events. Students are able to see employers attending events and conduct web-based research on these potential employers. “The Career and Professional Development Center (CPDC) provides comprehensive career education and planning services to all students and alumni. The office enhances the career exploration and development process for students through coaching and advising; career and major-focused programs; comprehensive online job search tools including Handshake, Vault and the CPDC website; the university’s Academic Internship Program, general internship offerings and the Student Employment Program/ PREP; campus recruiting; and employer recruiting events. Our services and events are free to all students and alumni job-seekers, Monday through Friday, 8:30 a.m. to 5:00 p.m. Drop-ins are welcome, but for enhanced services, appointments are highly encouraged,” DeCastro-Sallis said. To start your Handshake profile, click here. For more information on the CPDC, click here.